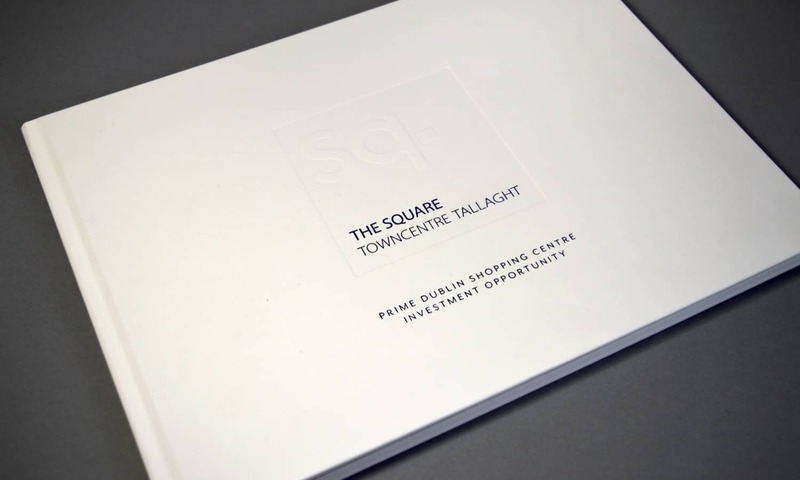 The Square is one of Dublin’s largest regional shopping centres, in Tallaght, one of Dublin’s largest suburbs; it’s safe to say that The Square is the retail and leisure hub for the entire area. 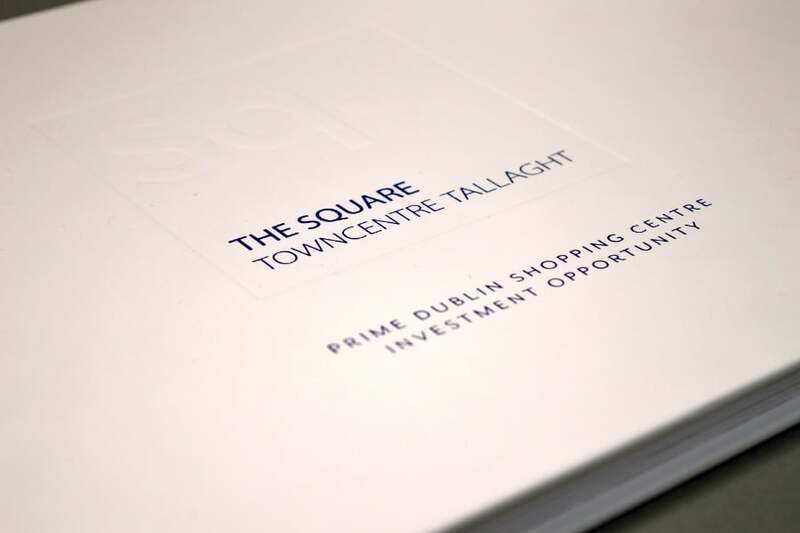 The scheme offers investors the opportunity to control one of the top 5 shopping centres in Dublin. 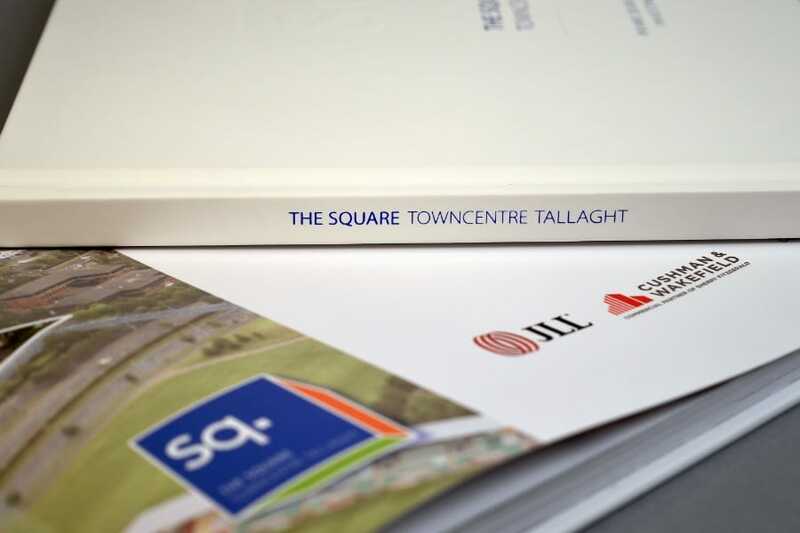 With such a large-scale scheme coming to the market, JLL and Cushman & Wakefield turned to Team Creative with the assurance that they could deliver, as they have done with many other schemes of this magnitude before. 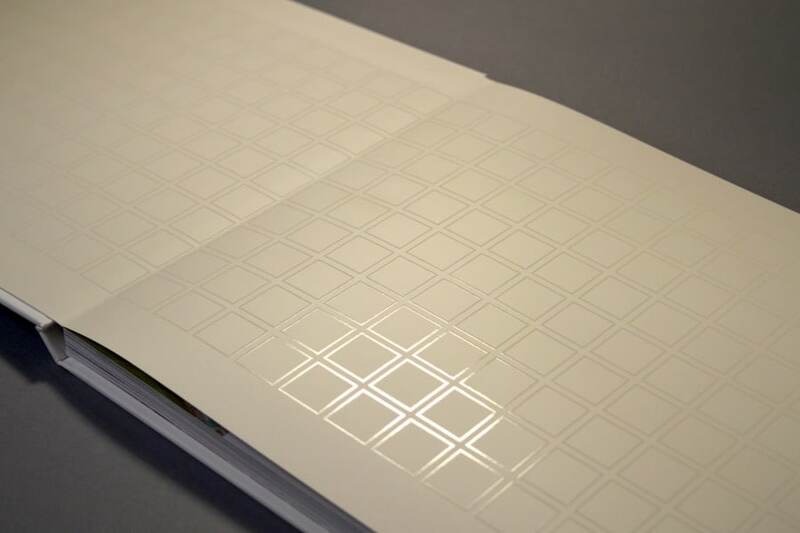 The client wanted the brochure to be minimalist in style whilst maintaining a high impact. Our talented in-house design team took inspiration from the typography and design of Neville Brody as well Apple product design, literature and packaging. 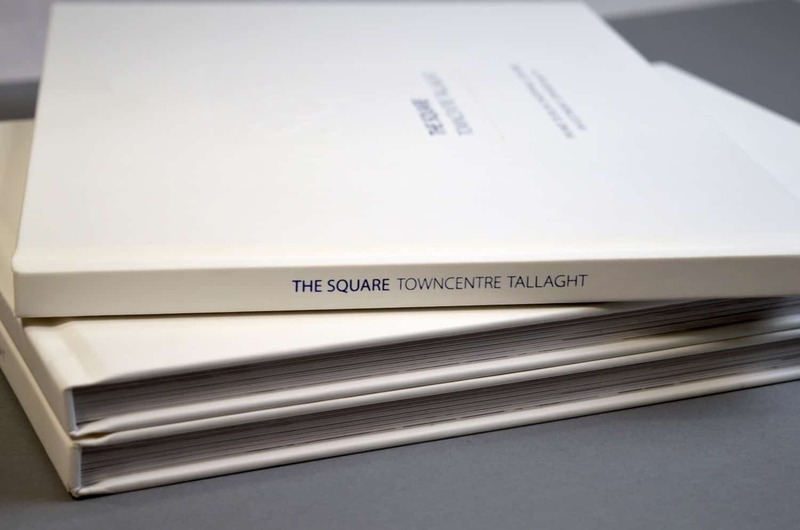 Ultimately these different ideas all contributed to the team creating the concept for the design of the brochure. Thanks for all your help on this marketing material. 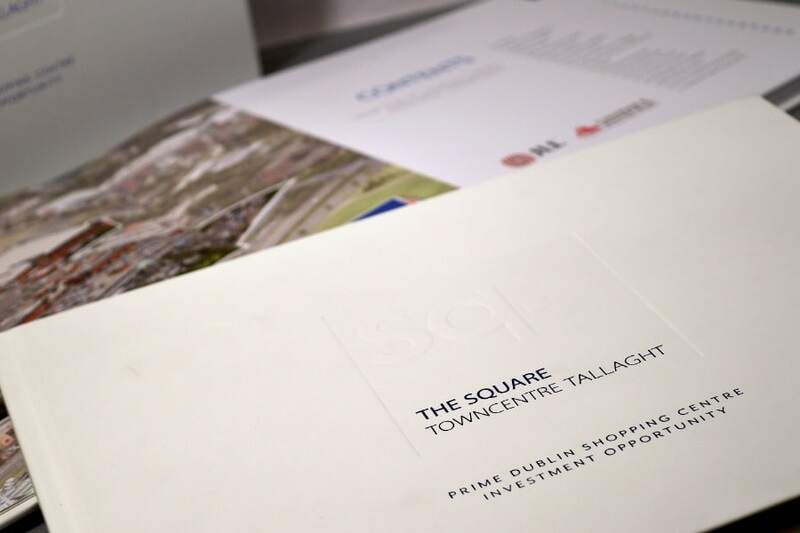 The brochure and other marketing material all look fantastic.